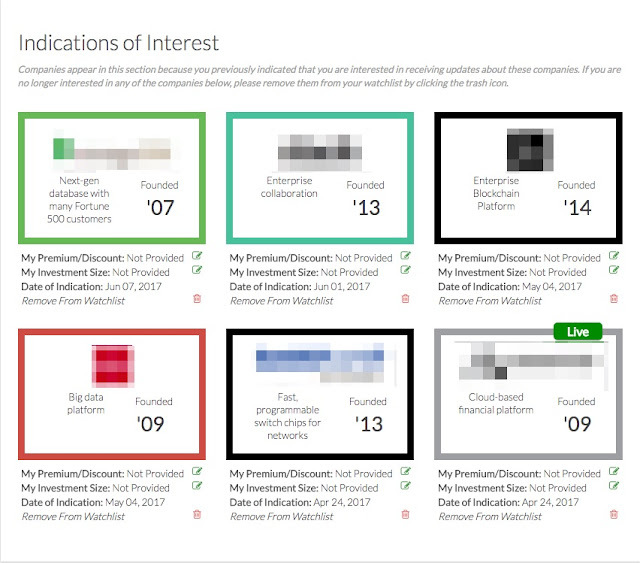 One of the most exciting aspects of the EquityZen platform is the My Watchlist section of your account. In this tab, we have created a centralized location for you to quickly and efficiently view all of the companies that you have expressed interest in and see whether any current investment opportunities are available. We’ve given you the ability to give us more information related to your interest, which you can do by providing your desired investment size, as well as the specific valuation you wish to transact at. Not interested in a company anymore? Remove it from your Watchlist and we won’t provide updates to you anymore. In addition, you have the ability to select industries you have an interest in. 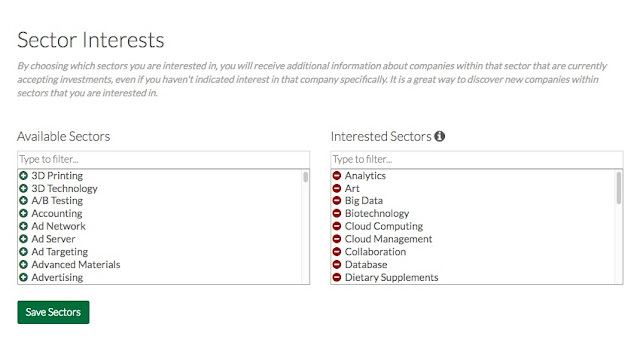 Based on your selections, we will send you information on suggested companies within those industries. This is the second installment in a three-part series we hope will help you unlock all that EquityZen has to offer. Be sure to check back next week for the finale of our series, where we will be discussing My Investments and My Portfolio.